Nationwide — The sizzling contemporary romance, Sidelined: The Draft written by Bianca Williams, scores a win for 2017 Best Book Awards in their Fiction: African American category in the 14th Annual Best Book Awards. The coveted award competition had over 2,000 entries in various literary categories from large publishing houses and hundreds of independents. See the full listing at www.americanbookfest.com. 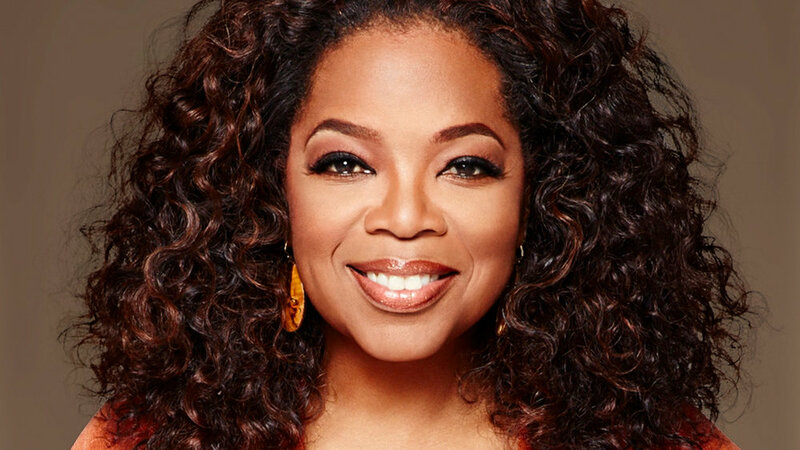 “To receive the Best Book Award for my first book is a special honor. Critics and readers have been so warm and welcoming!” exclaimed Bianca Williams. Sidelined: The Draft is the first installment of a sizzling trilogy about love, friendships, and half-truths. The fast-paced, page-turner is currently available on Amazon.com. The much anticipated second installment, Sidelined: The Penalty is due out in the spring of 2018. Readers' Favorite announces the review of the Romance - Contemporary book "Sidelined" by Bianca Williams, currently available at http://www.amazon.com/gp/product/0998514608. 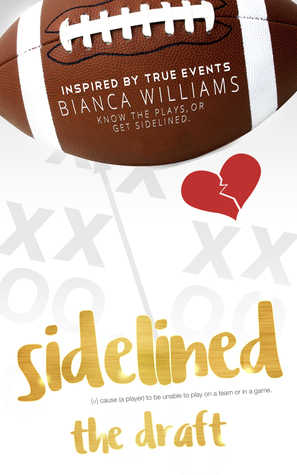 Sidelined: The Draft by Bianca Williams is a page turning, stress filled romance, with tries, fouls, and of course goals, or in this case perhaps agendas would be more to the point. Written in the present tense, it follows Bryn and her surprising infatuation with NFL superstar Shane Smith, a spoilt man-child. The story is heavily character driven and easy to follow, whether you're a fan of sports or not. The characters are developed, and I often found myself getting frustrated at some of their actions. Ms Williams shows poise and talent for creating atmosphere throughout her plot. This is the first book in the series and, given the ending, it's easy to understand why." 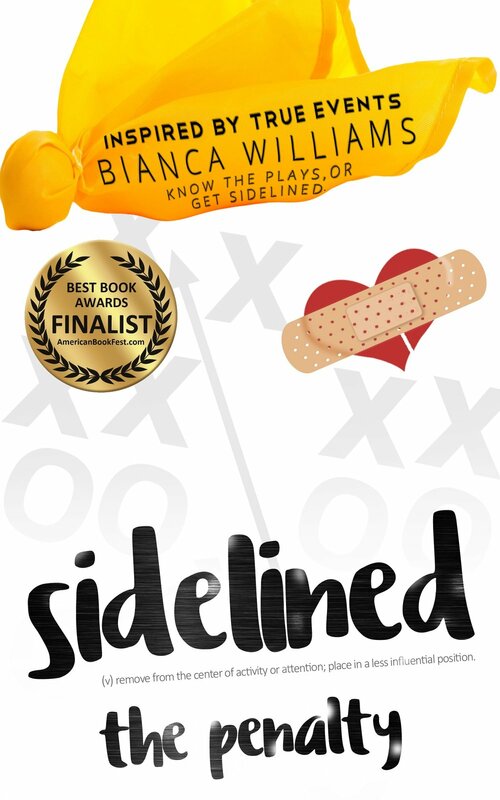 You can learn more about Bianca Williams and "Sidelined" at https://readersfavorite.com/book-review/sidelined where you can read reviews and the author’s biography, as well as connect with the author directly or through their website and social media pages. "Sidelined was an AMAZING read. I was hooked after reading the first page..."
"Addictive! I wonder whats true and whats not..."
"This book is a page turner! It kept me wondering where the story was going next!" Have you ever been SIDELINED? 3. Share on social media with the #SidelinedTheDraft or comment below. Become eligible to win an advanced copy. I dedicated this book series to the SIDELINED. Whether you were knowingly or unknowingly benched, I wrote this book for you. It's the book I wanted to read. It's the book I wish I had to turn to when I was too embarrassed to call a friend. Have you ever been #SIDELINED? Thank you! Don't forget to share for a chance to win an advance copy of SIDELINED The Draft. Available for Pre-sale everywhere books are sold. I hope the SIDELINED series gets the conversation started in a mature fashion. 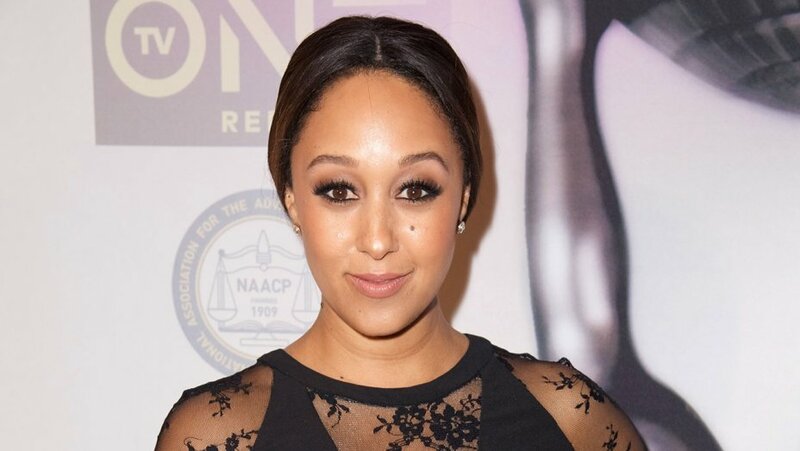 Please, please like, share, or comment. Any and all vulgar or offensive comments will be deleted. If you'd like to share in private, please email your feedback to BiancaWilliamsBooks@gmail.com. A winner will be randomly selected and announced on Friday, June 9, 2017. I've always wanted to write a book but never had a story. I'd hear about JK Rowling or Susan Collins speak about their stories being given to them, I would literally get depressed. I was jealous, yet inspired. Then I'd ask, 'when will I receive my story'? Seven years later to be exact. I'll never forget it. January 11, 2013, I was sitting at my desk at the office crying my eyes out. I'm talking about the ugly cry. A sobbing, snotting, heartwrenching cry that traveled through the office walls. My boss and co-worker at the time tried their best to console me, but there was nothing anyone could do. A piece of my heart had broken off and was lodged in my chest. Comfort, healing, or better days were unimaginable. I was hopeless. After that, I sat back down and returned to sobbing with my head in my hands, when suddenly I felt nothing. The pain stopped. It was like the clouds parted and the light came shining through. My aha moment! I could see it! My story was playing out in front of me. My cries turned into screeches of joy. I frantically grabbed a pen and wrote the outline for the entire SIDELINED series. The first book was written in six months. It was 80,000 words and in bad shape. Who said that writing was easy? My first novel needed a lot of work. I needed to grow as a writer and to do a lot of research and writing, writing, and more writing. Forty drafts, countless rewrites, and numerous proofreads later, I'm finally releasing the first installment of the SIDELINED SERIES. Writing a book was the hardest thing I've ever done. It was so therapeutic. I laughed, cried, and healed as I relived the memories and created the story. Hats off to all authors whether you sell one book or a trillion, you've accomplished something great. And to those of you who feel like it will never happen, hang on just a little bit longer. Live a little more, make some more mistakes, fall, and get back up. Pray, pray, and pray some more. Center yourself, get in touch with God and keep moving forward. Dreams do come true.